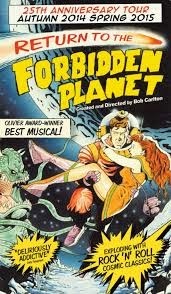 There’s no doubting that I do get spoiled around my birthday and so part of a weekend trip home saw eight of us head over to the Palace Theatre in Manchester to see Return to the Forbidden Planet, on a night which saw the end of their tour. 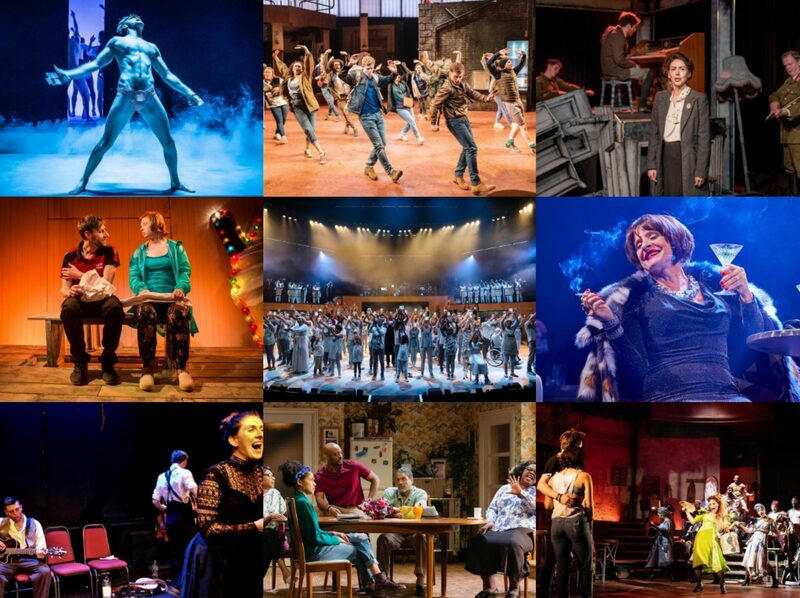 I’ve already seen this production (review here) but the show is just one of those evergreen delights for me that I could just watch over and over, even if it isn’t the most perfect piece of theatre (that first half remains too long). It was entertaining to catch their final show of this run too, there’s always a special air to these performances and you could definitely see the cast having fun, both with us and each other – we were made to reverse polarity for perhaps a little longer than was strictly necessary and it was nice to see all the ensemble members get their chance to shine in the extended finale. 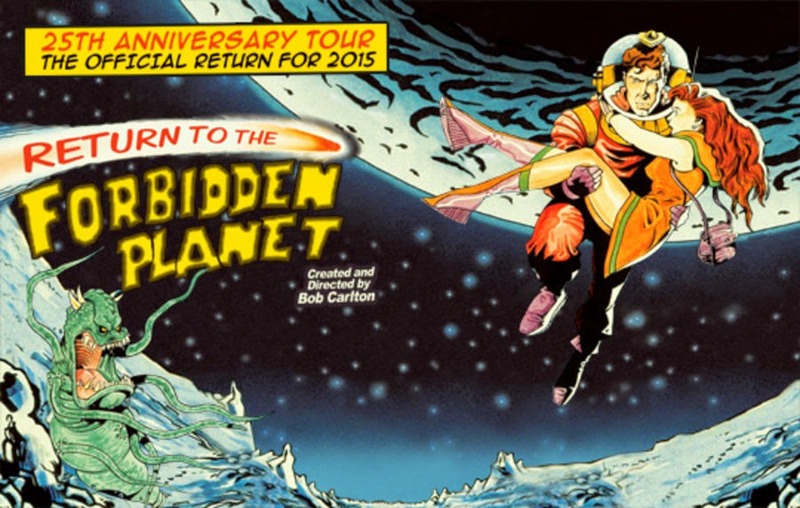 I don’t know what the future will hold for the Forbidden Planet, its retro charms remain perhaps rather niche, but you can rest assured that should it pop up again on tour, I’ll be there – hands above my head – reversing polarity. Early 2015 is turning out to be something of a nostalgia-fest for me as following the Royal Exchange’s superb revival of Little Shop of Horrors is another of the first shows that I came to love as a child – Return to the Forbidden Planet. I can’t recall exactly how many time my sisters, Aunty Jean and I must have seen this show but every time its tour came near us we were there, reversing polarity and loving it every time. Consequently, I have huge affection for the show, even though it is many years since I last saw it, and so naturally the notion of a 25th anniversary tour was one I could not resist as it came into my orbit at the New Wimbledon.